expressions of Byzantine tradition, as well as other techniques used for different types of icon painting (portable icons, fresco, painting on canvas, mosaic). 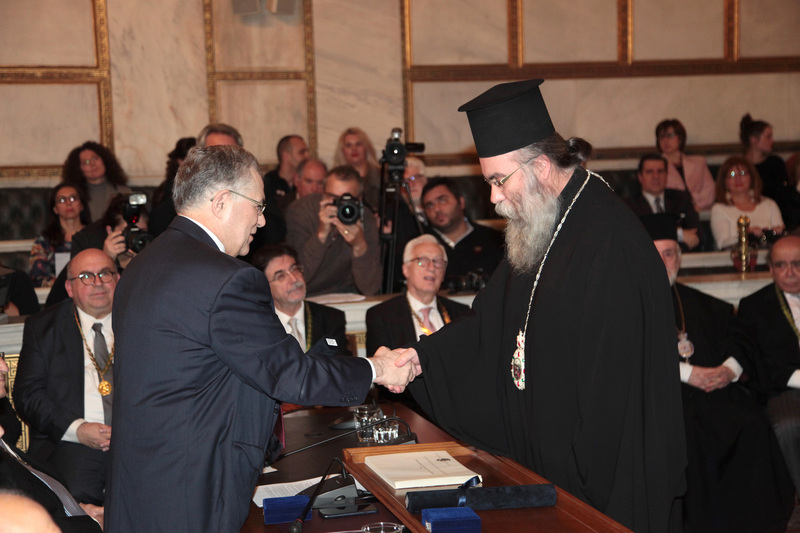 The materials used are selected according to the Byzantine manner and tradition. 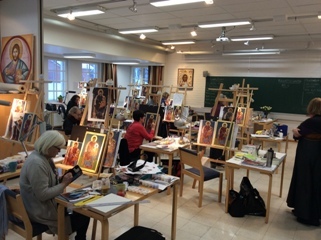 The main emphasis lies on the portable icon painting. The participants will learn and practice the techniques that are being applied during the different phases of its creation. 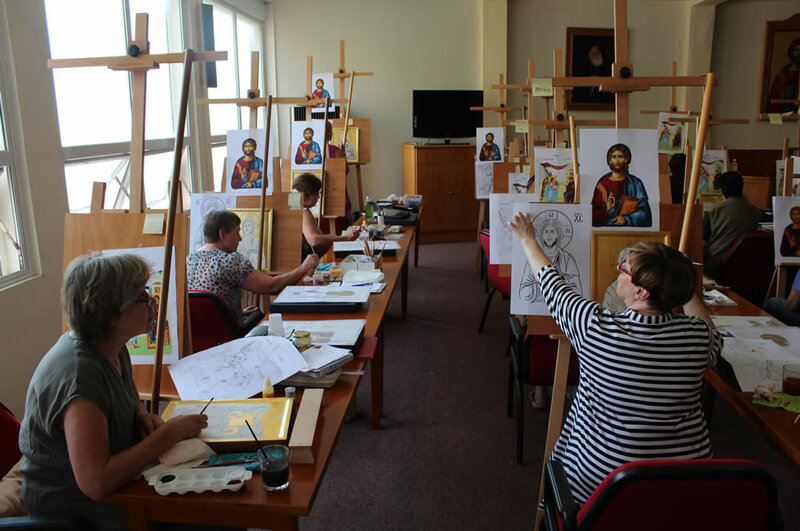 Parallel to the practical section of their training, the participants get information on the theoretical framework of Byzantine iconography. The OAC scientific advisors, but also academics and others deliver lectures on the theology of icons and the history of iconography. 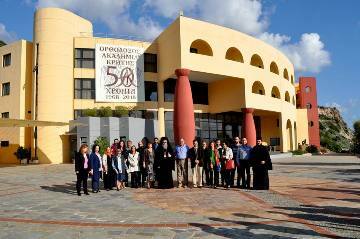 During the courses, the participants will visit places directly connected to the hagiographic tradition of the Orthodox Church, as it was experienced in the island of Crete. 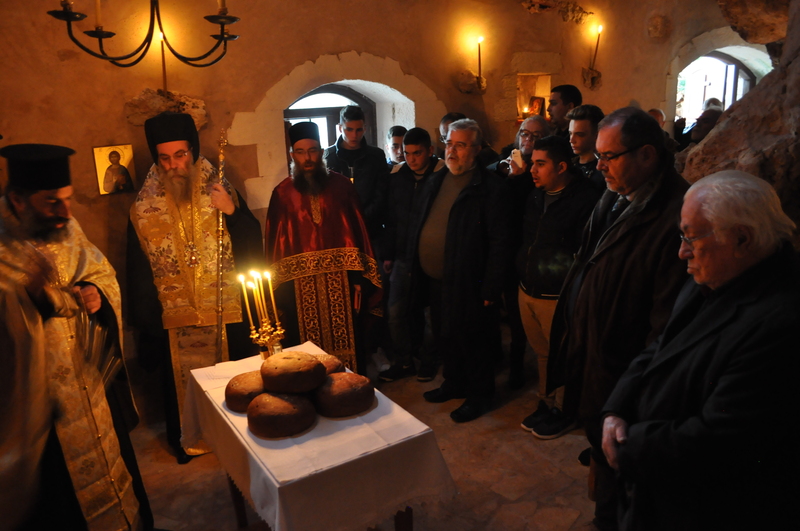 They have the opportunity to admire and study masterpieces of Byzantine and post-Byzantine art; many of them are to be found in their ‘natural place‘, in the churches and the monasteries. For people living on the island of Crete: Once a week, for three years. At the end of the courses, the participants receive a certificate from the OAC confirming their participation. For further information and registration please get in contact with Konstantina Stefanaki, iconographer of the OAC e-mail: [email protected] otenet.gr.